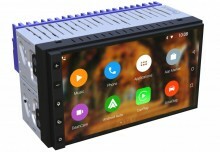 More than 100 models to choose from. 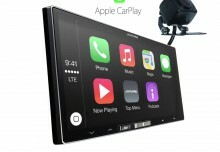 Apple CarPlay is steadily growing its market share after its introduction in 2015 to the aftermarket stereo scene, through brand such as Alpine & Pioneer. 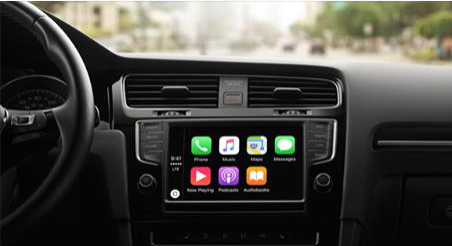 Apple has now released a new website indicating which vehicle manufacturers will be releasing the interface as a standard option with their lineup in 2016. 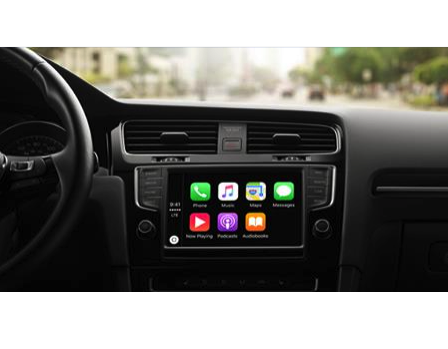 With over 100 car models from 21 manufacturers it is clear that the new Apple CarPlay will be a very big part of our lives for years to come. 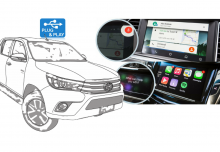 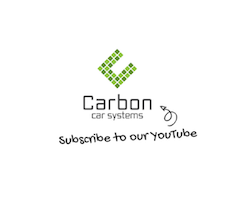 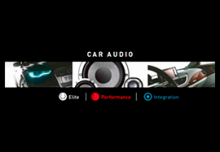 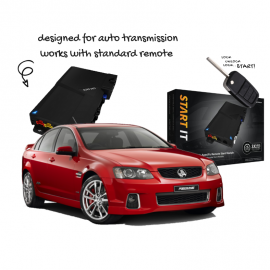 Interestingly enough is that the worlds largest car manufacturer, Toyota, has yet to announce the introduction of Apple CarPlay or Android Auto into its vehicle lineup…..
Focal Car Audio Release 2014 Catalogue – Download here!